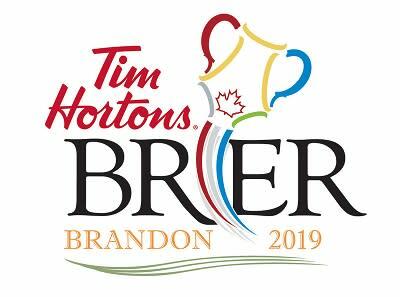 Brandon, MB (CKLQ) - Brad Jacobs' Northern Ontario rink has moved to 4-0 at the 2019 Tim Horton's Brier in Brandon. He downed Prince Edward Island 10-4 in eight ends on the 7th draw. With the win, he sits alone in top spot in Pool A. - Saskatchewan downed Quebec 7-6. Coming up in tonight's 8th Draw, Brad Gushue' s Team Canada rink meets Alberta's Kevin Koe in a battle of 3-0 teams in Pool B. The top four teams in each Pool will advance to the playoffs.